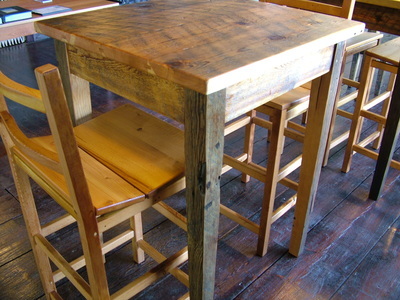 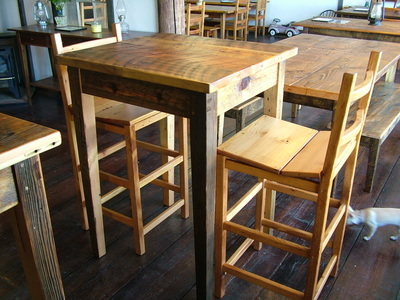 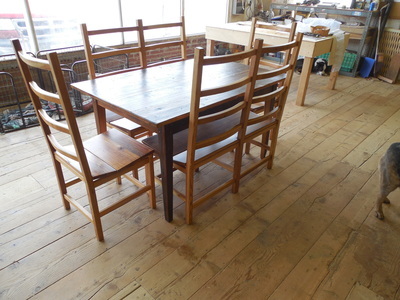 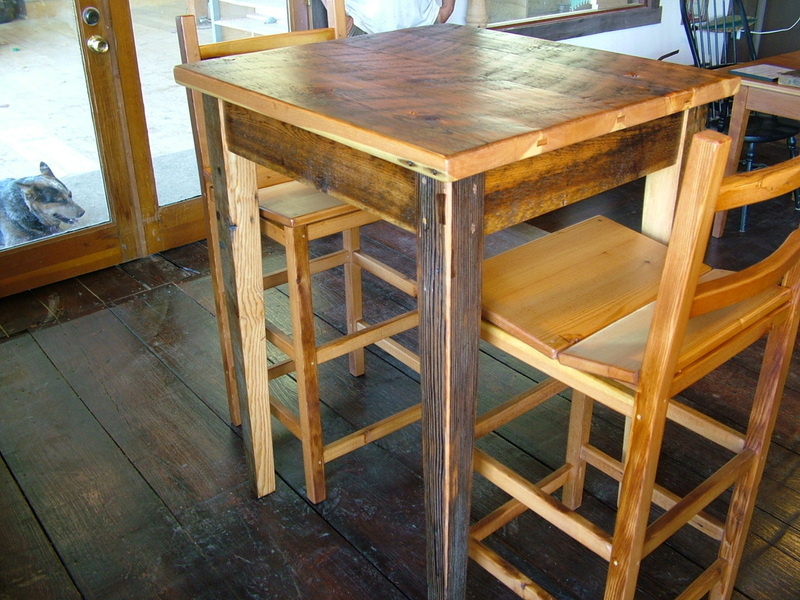 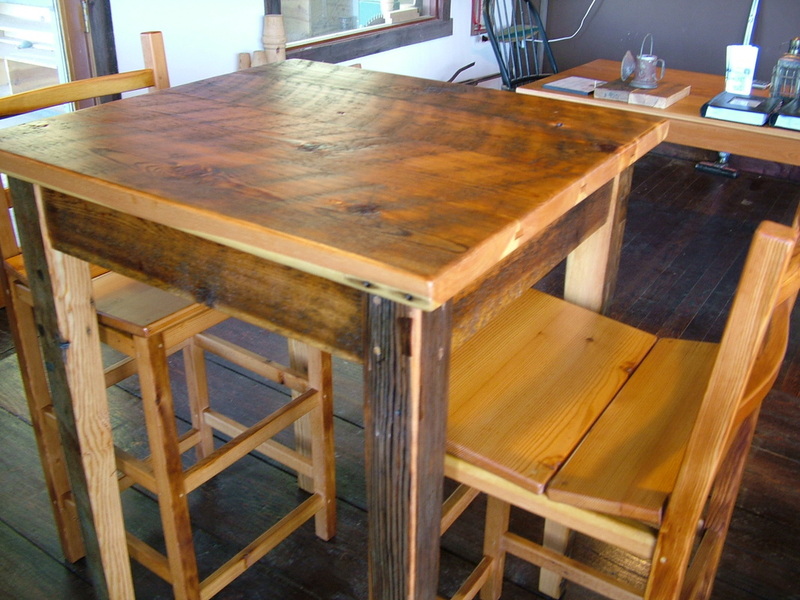 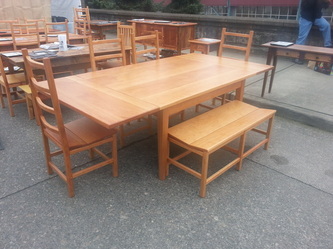 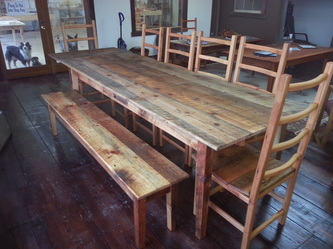 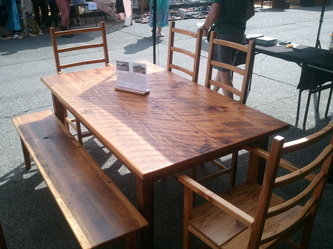 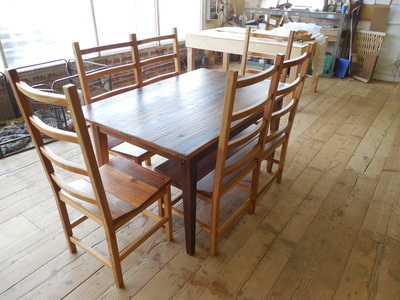 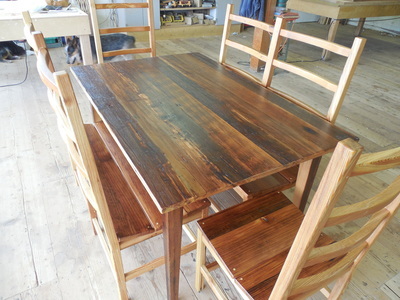 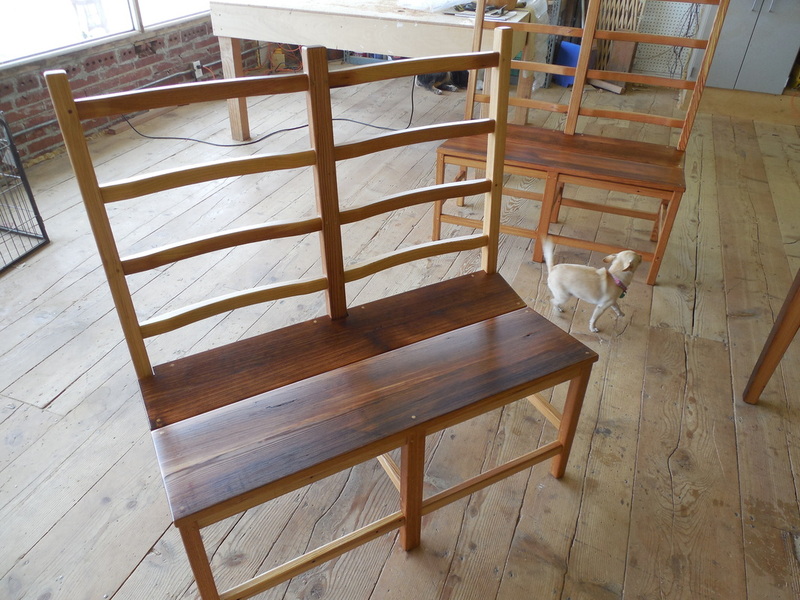 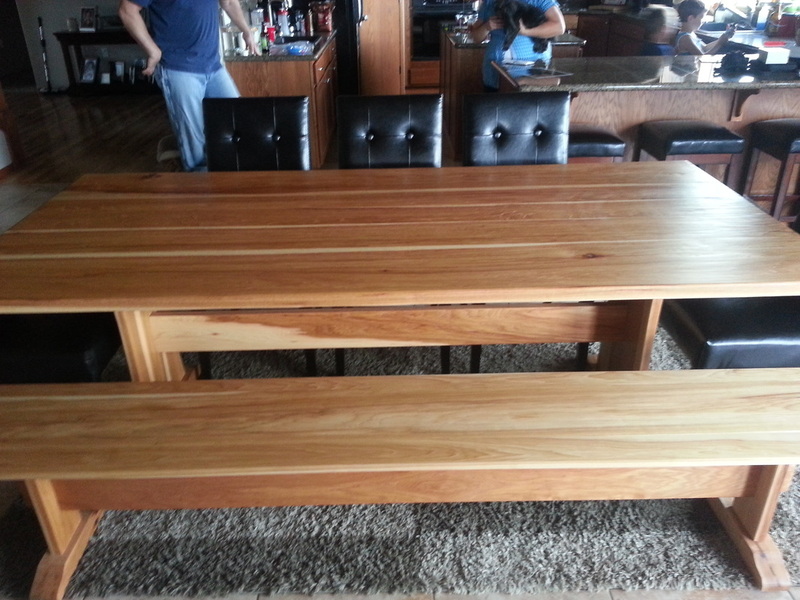 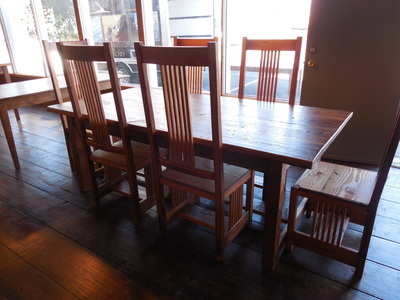 $ 350.00 (varies with wood species). 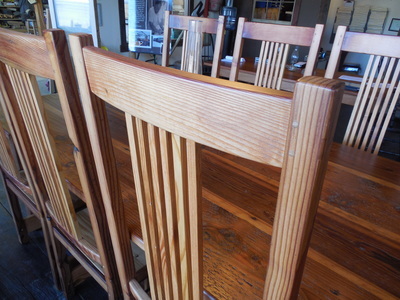 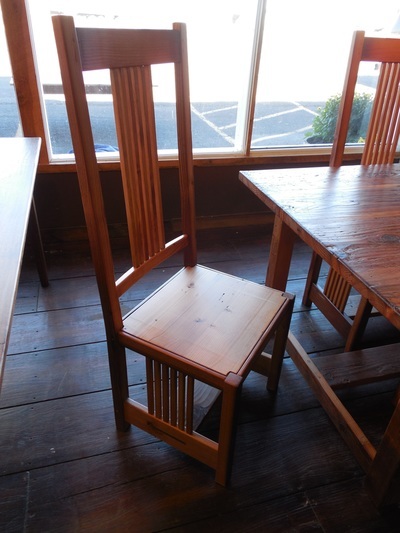 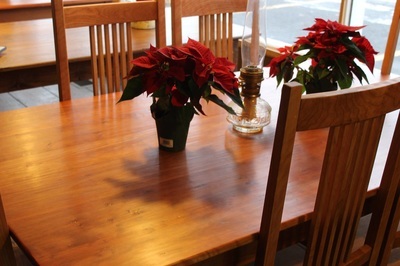 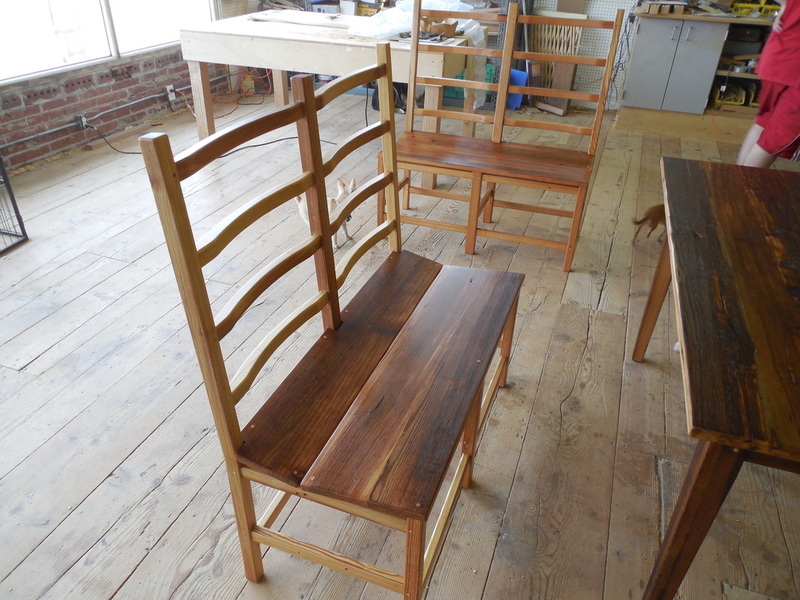 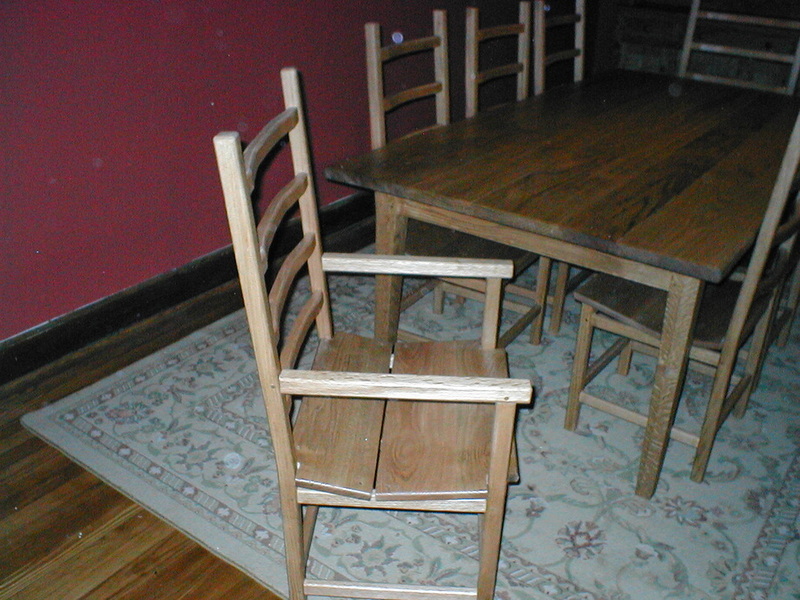 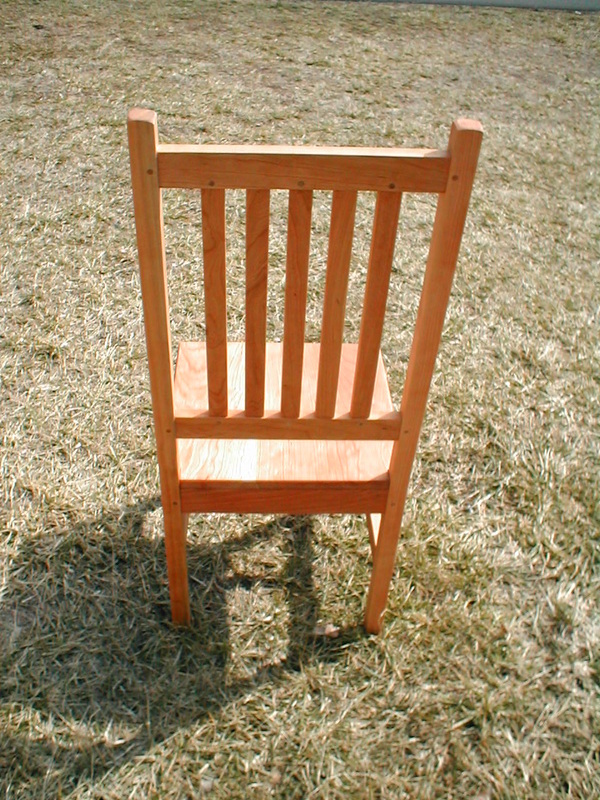 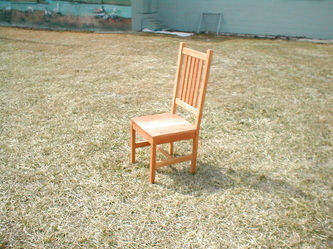 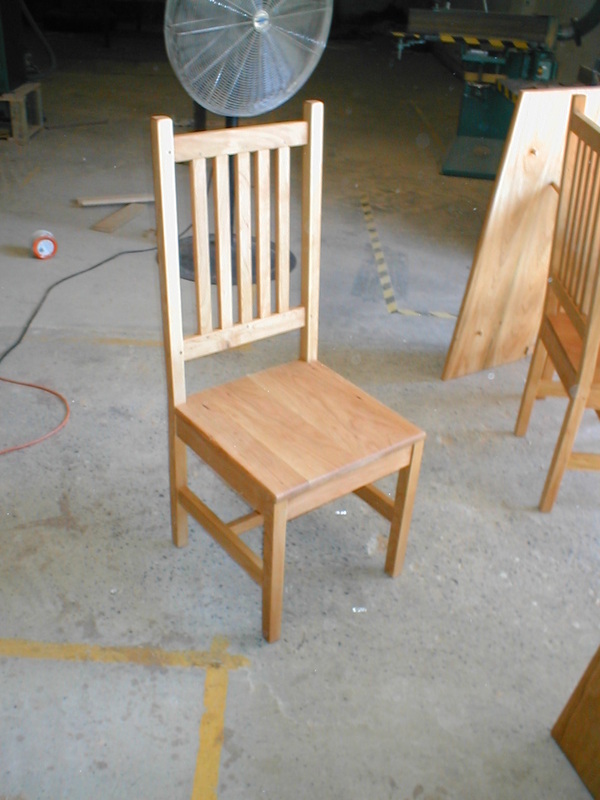 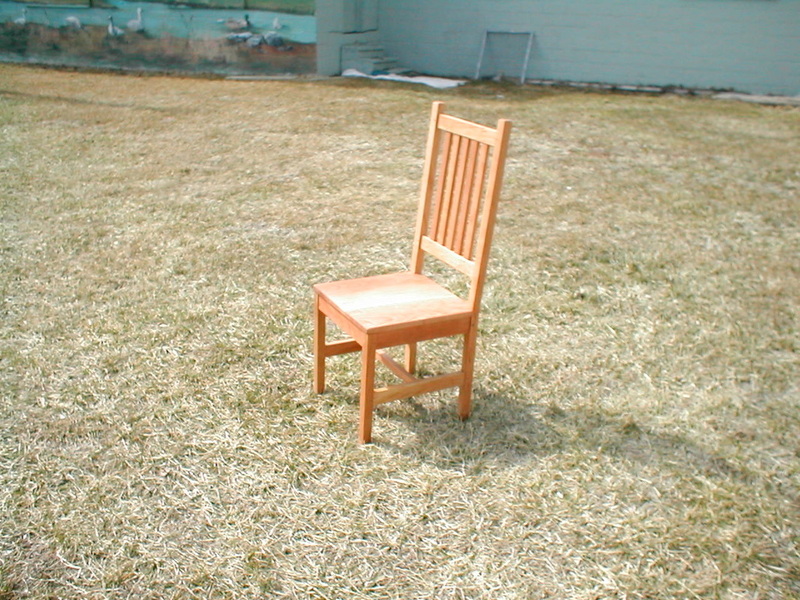 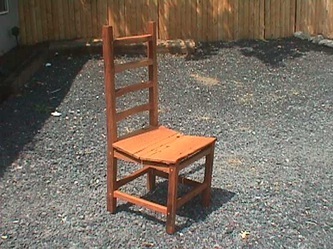 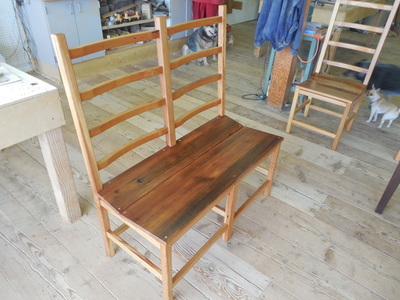 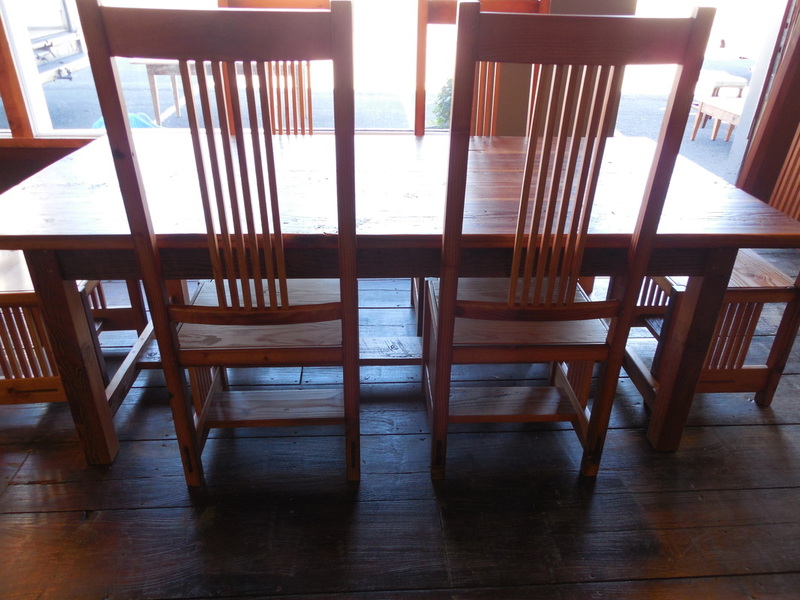 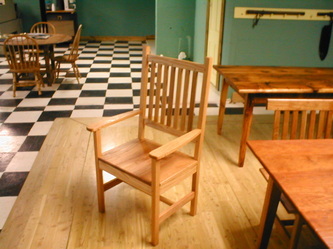 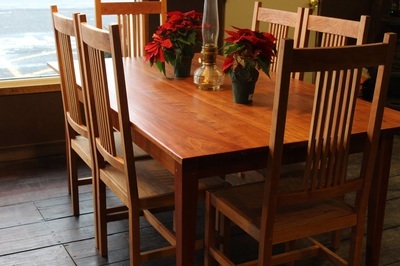 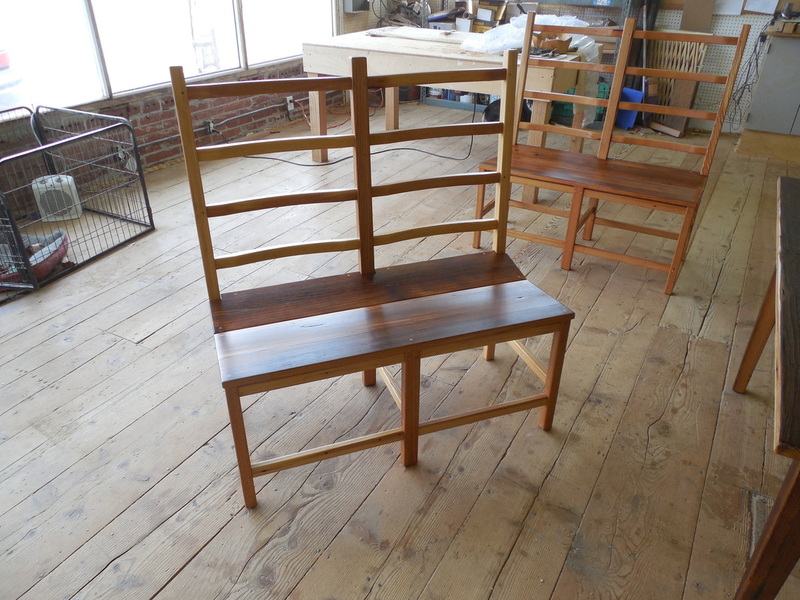 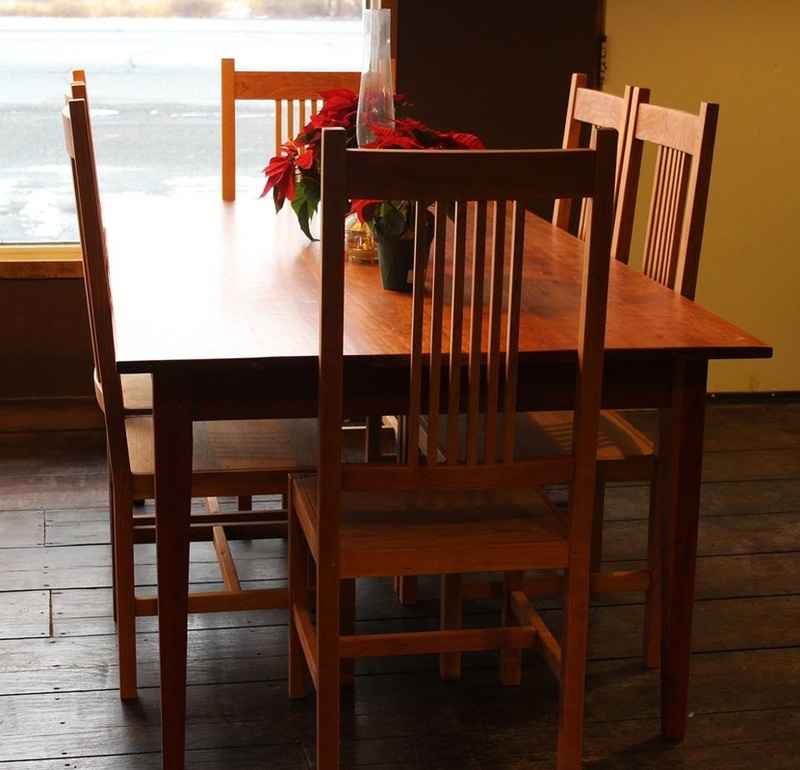 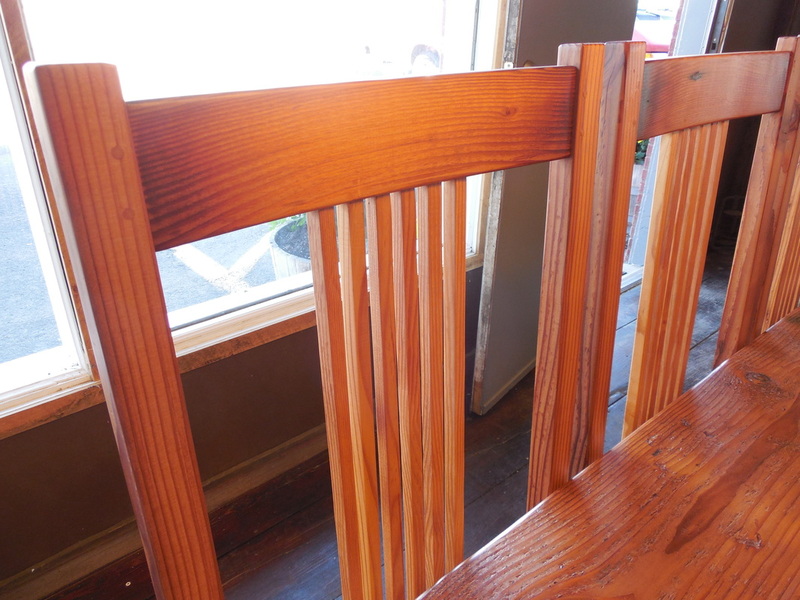 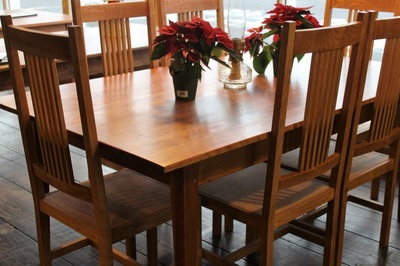 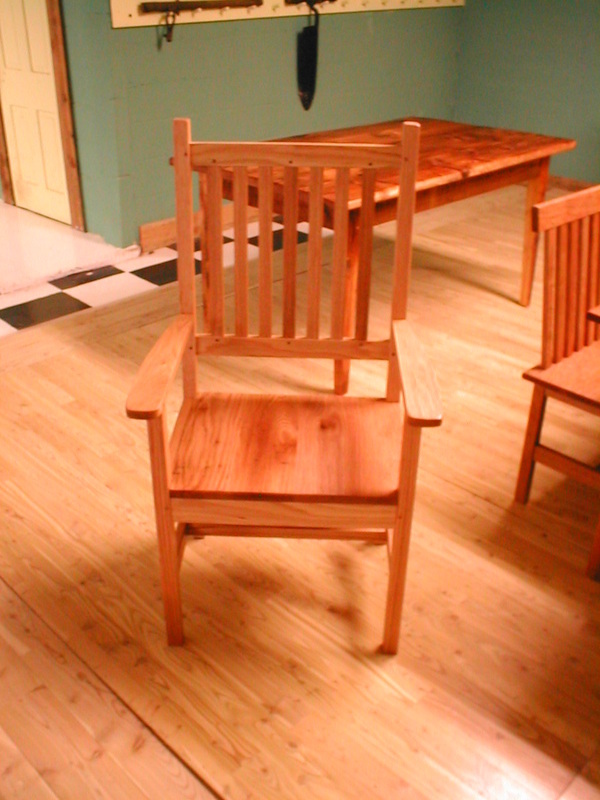 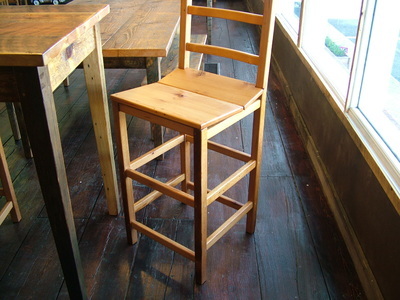 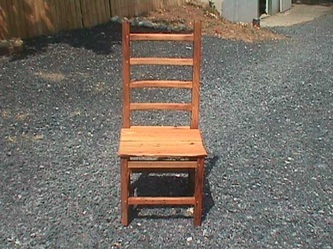 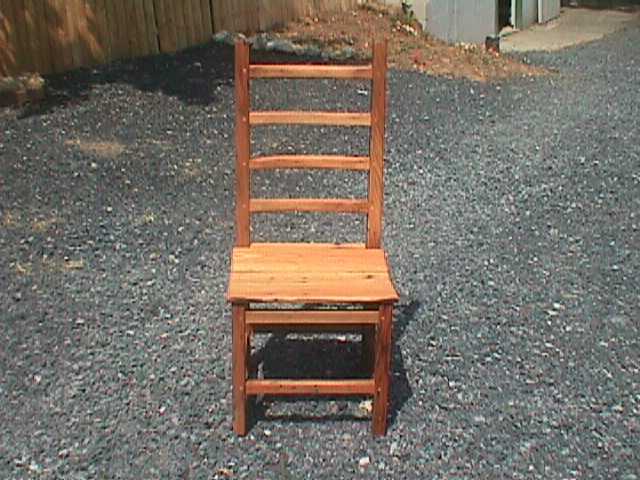 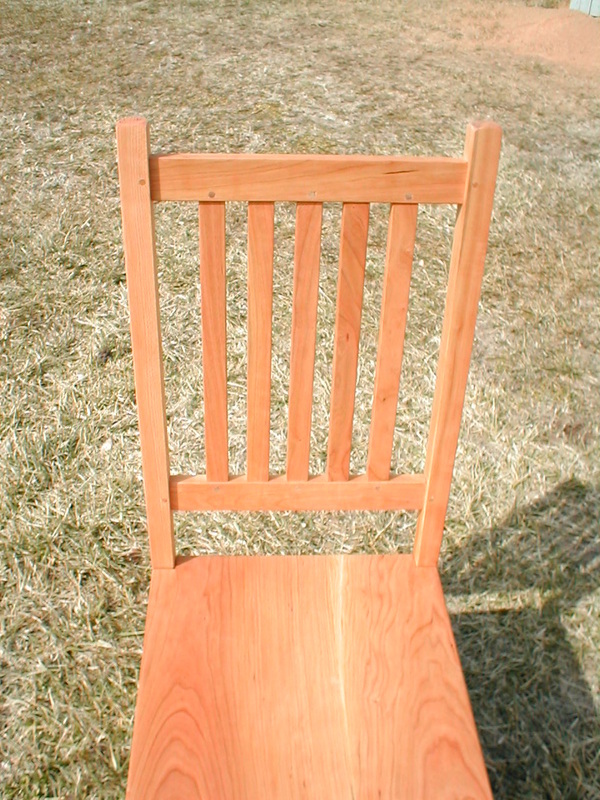 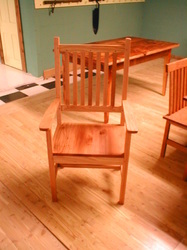 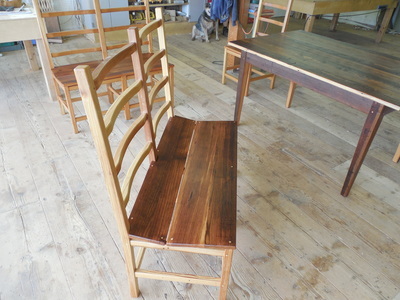 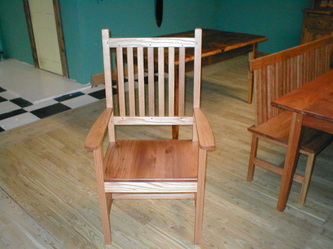 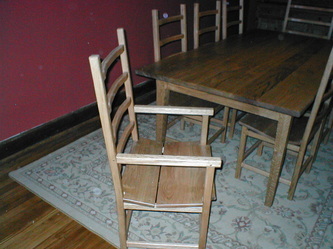 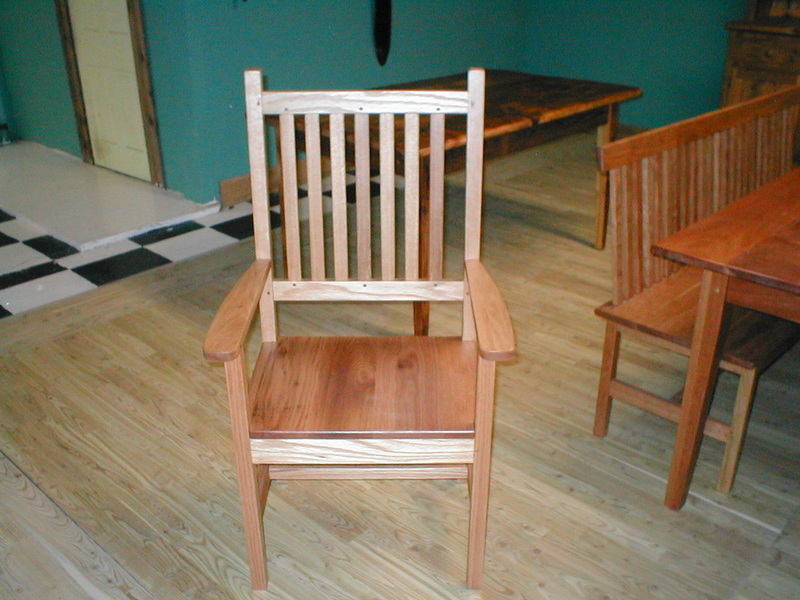 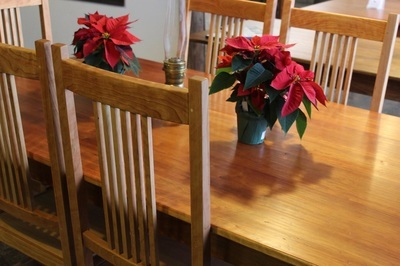 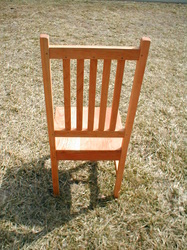 Mission style chairs start at $ 275.00 for side chairs. 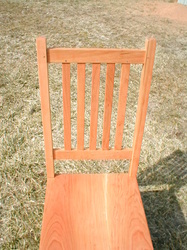 Captain chairs start at $ 375.00. 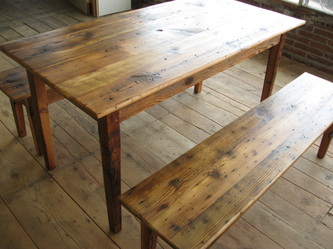 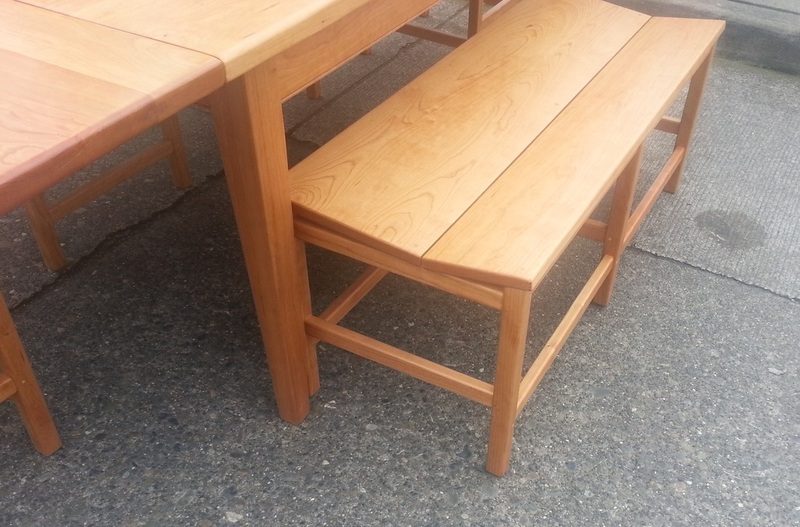 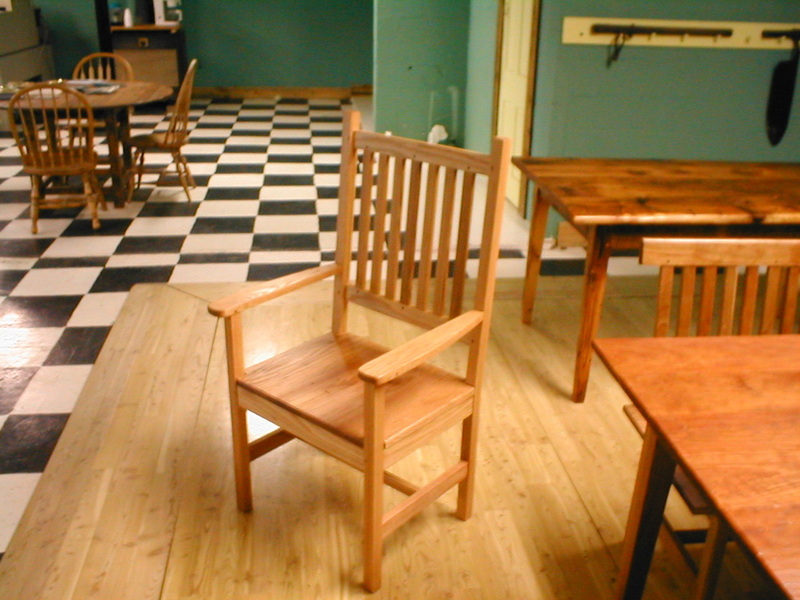 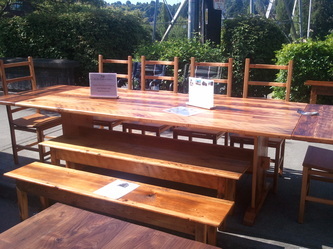 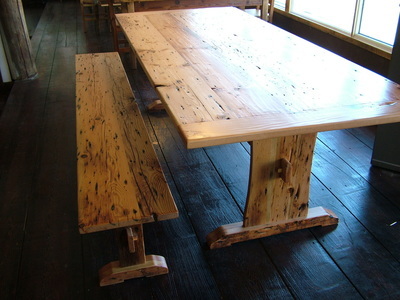 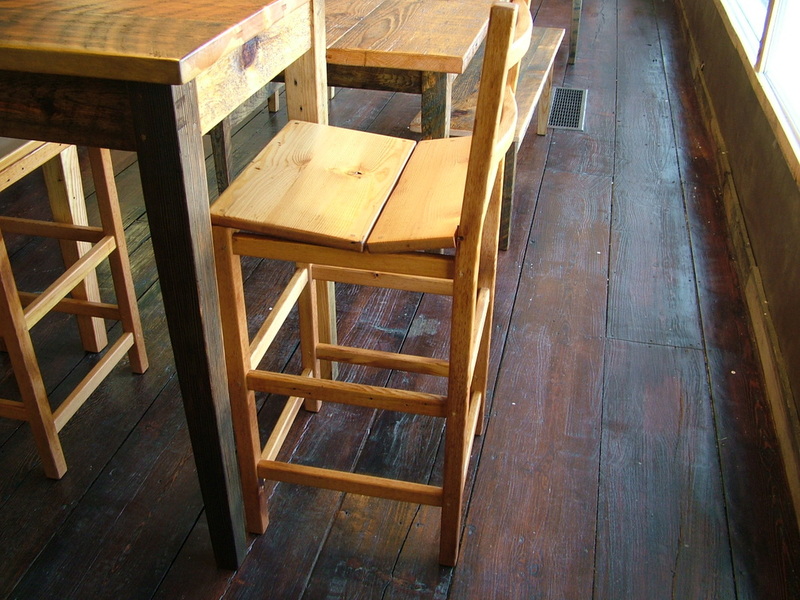 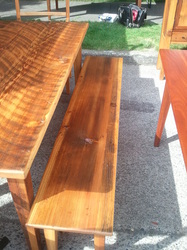 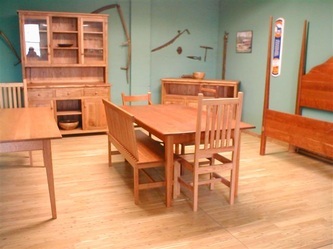 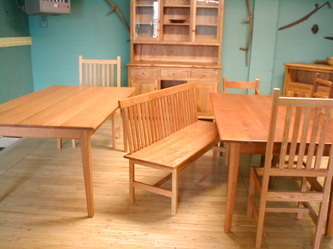 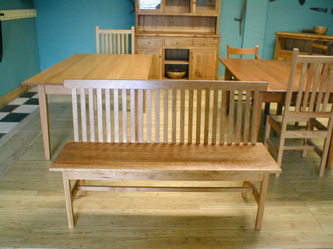 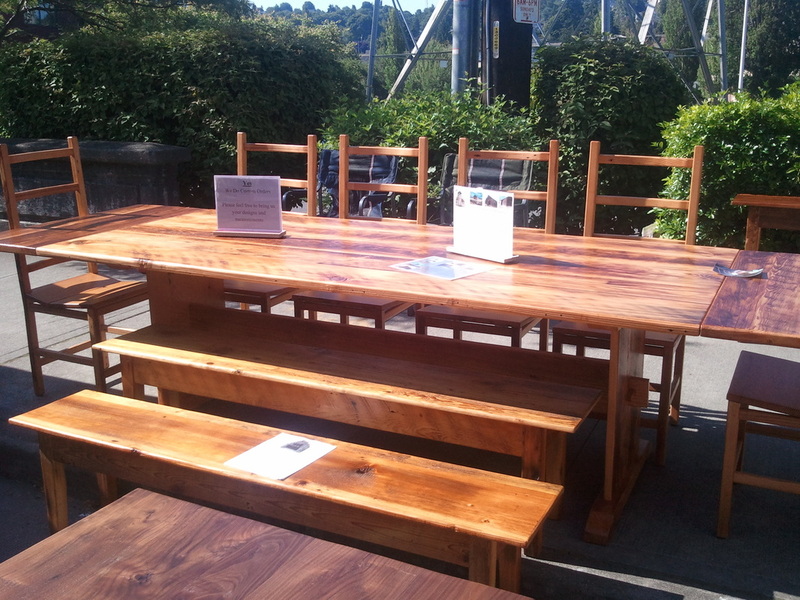 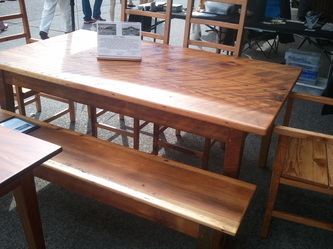 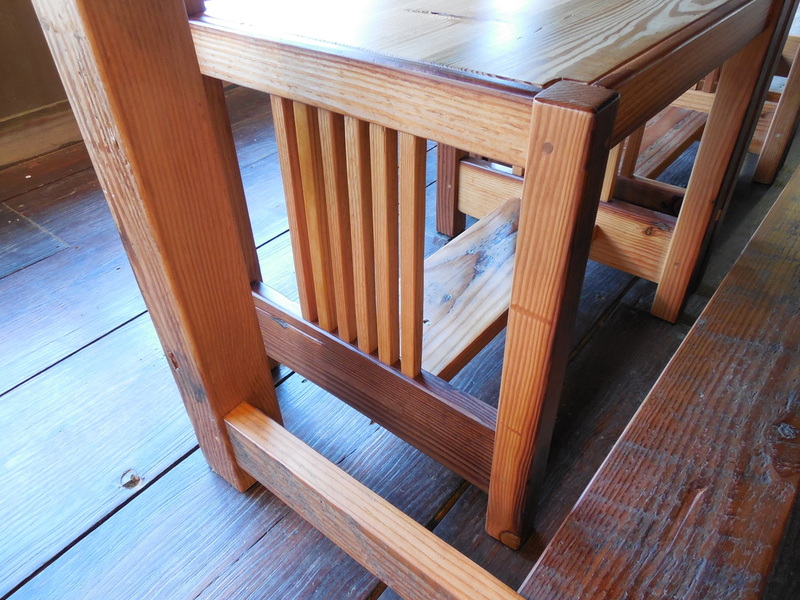 Benches are also available in many lengths and styles.